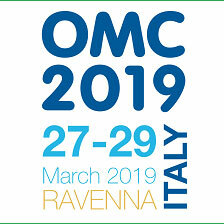 ESA will exhibit to the oil & gas OMC 2019 exhibition in Ravenna, Italy, from 27 to 29 March 2019. ESA will attend together with SIAD and SIAD MI in a 45 sqm stand – 1 G5. 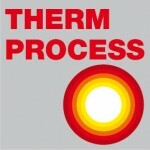 Our specialists for oil and gas will explain our latest developments and the several jobs carried forward.